The 41st annual Vancouver International Wine Festival is returning in 2019, and if you’re even slightly into sipping from the vine, you’re going to want to be there. 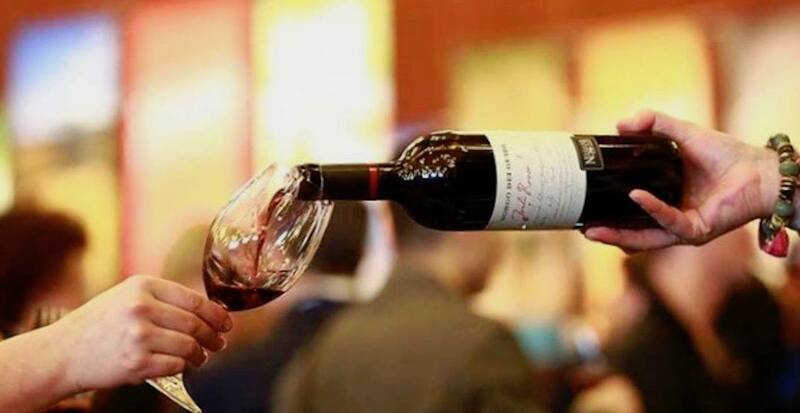 This year, it’s all about Californian wines, and with wineries from 16 countries combined in attendance, the best of the best of wine is going to get the spotlight it deserves at this world-class event. The event will take place over nine days from February 23 to March 3, be sure to check out the events and grab tickets while you can. Attendees can buy advance tickets to select events right now, and tickets to all public events go on sale Wednesday, January 9 at 9:30 am. All trade events go on sale Wednesday, January 23 at 9:30 am.